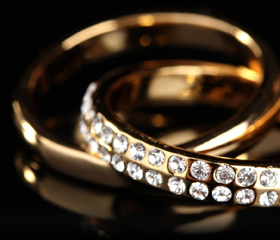 Pickwick Jewellers & Pawnbrokers Golders Green provides loans against your jewellery, watches, gold, diamond jewellery, silver, antiques, art, designer goods, and more. In fact we will consider a loan on any goods - just call to discuss. 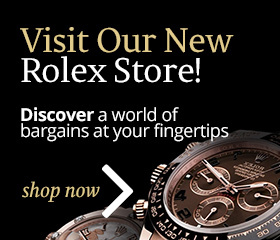 Contact our Golders Green branch via Skype, if you are not sure if your item of value is suitable a member of staff will be able to give you a guide assessment on it's value and the amount we may be able to lend you against it.